Stocked with finds from founder Christian Johnson’s frequent antiquing trips, Spyhouse’s Minnesota headquarters captures the brand’s sustainable mission. Founded in 2000, this roaster emphasizes environmentally-friendly and waste-reducing practices like compost collecting and using renewable materials. What makes Minneapolis a great coffee city? How did Spyhouse get started? In 2000, Christian Johnson began his quest to share the craft of coffee with the Twin Cities. 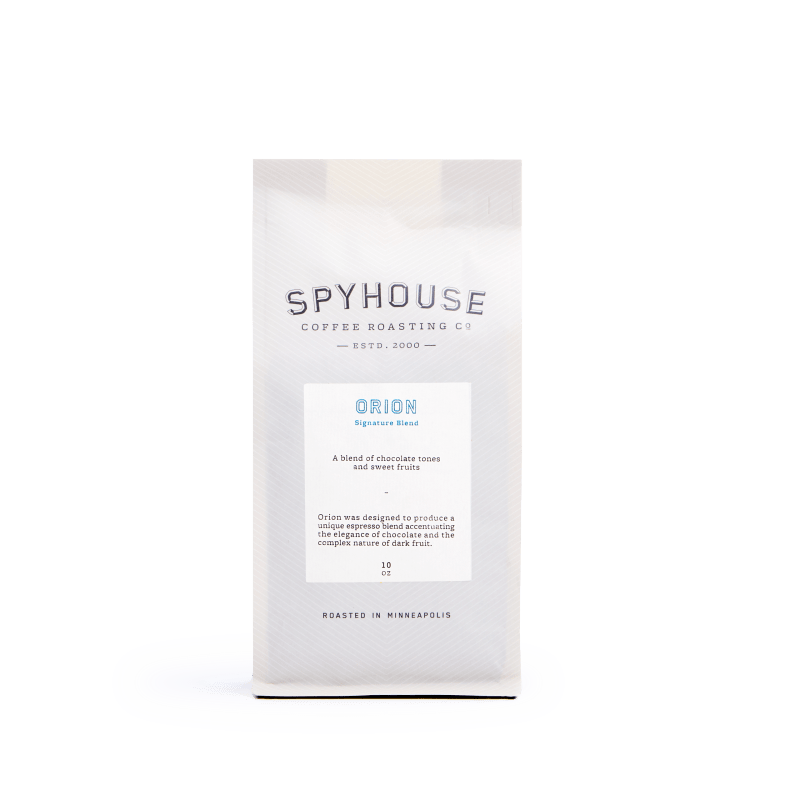 With a focus on environmentally friendly sources, Spyhouse seeks to educate customers on more than just the brewing stage of coffee drinking. 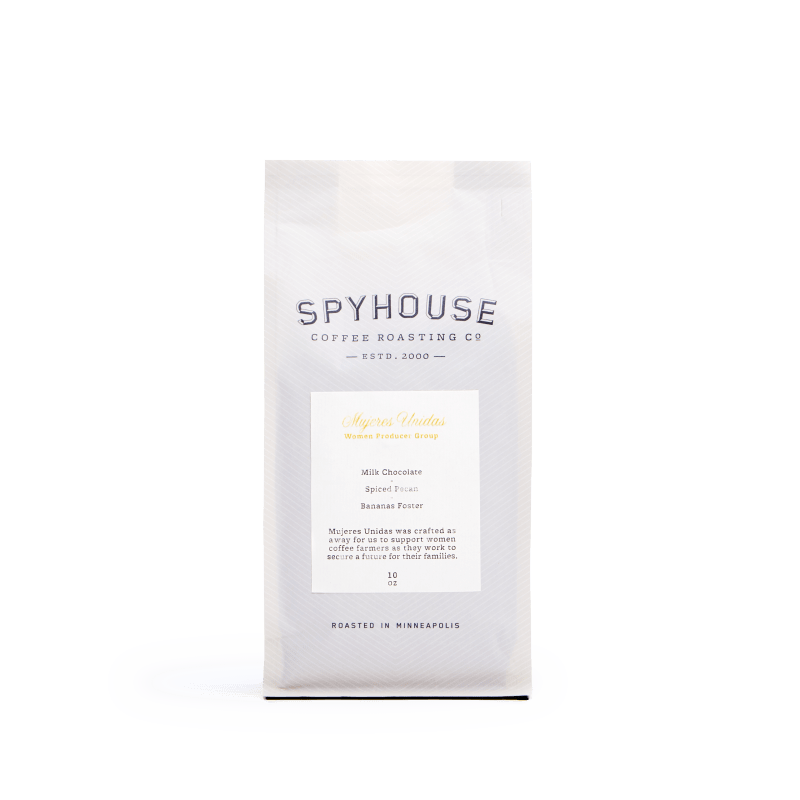 What is Spyhouse’s signature roast style? Spyhouse strikes the balance between funky and classic. This roaster’s light-leaning medium roasts favor traditional flavors while still showcasing the fruitier side of coffee.